Sources close to the People's Liberation Army have confirmed to the South China Morning Post that a Chinese naval port is being built at a strategic location on Pakistan's southern coast. 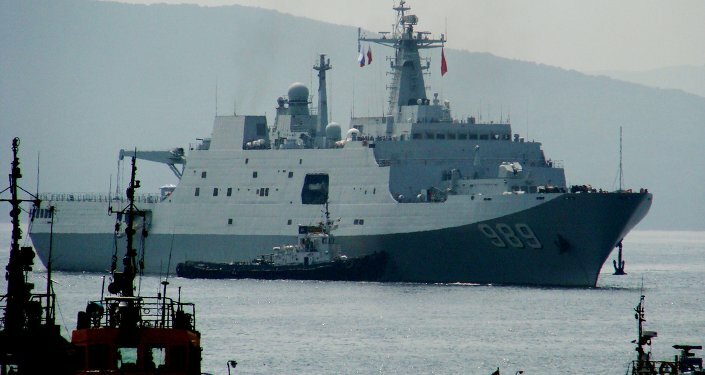 "China needs to set up another base in Gwadar for its warships because Gwadar is now a civilian port," Zhou Chenming, a Chinese military analyst, told the South China Morning Post on Friday. "Gwadar port can't provide specific services for warships," Zhou said; hence the need for a new base. 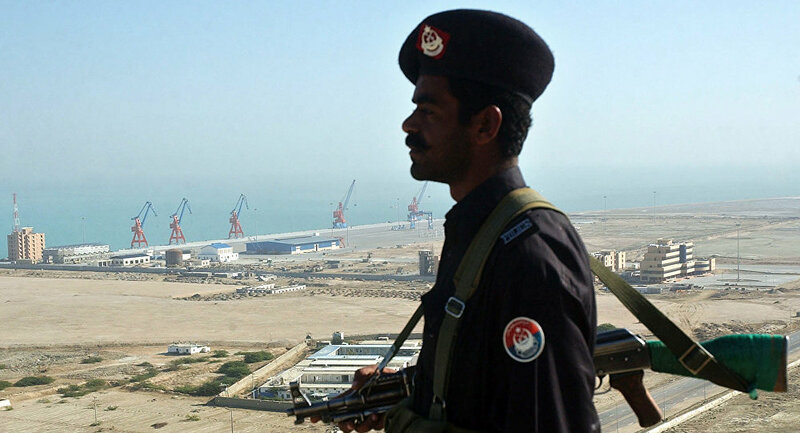 Gwadar is less than 50 miles east of the Pakistan-Iran border and sits in Balochistan Province, where fiercely independent Baloch nationalists have waged guerrilla wars against both the Pakistani and Iranian governments. "Public order there is a mess," Zhou said. "China and Pakistan have found common ground in terms of maritime interest in the region," Pakistani analyst Sheikh Fahad says. "Gwadar port can be used for joint naval patrols in the Indian Ocean, further increasing the naval outreach of China and Pakistan in the region. Gwadar port will increase the countries' naval movements and further expand defense cooperation, especially in the naval field," Fahad noted. Last June, a Pakistani diplomat said China's help was needed as an "equalizer," pointing to the naval base as all-but-inevitable. "Previously it was the US and Saudi Arabia… Now it's China," the diplomat told NBC. A Chinese Defense Ministry spokesman later dismissed the report as "pure guesswork," but now it seems the port will, in fact, be built. Experts have noted that India is keeping a close eye on the development of China-Pakistan relations. "China finds it very useful to use Pakistan against India and ignore India's concerns, particularly on terrorism issues. That has created a lot of stress in the relationship between Beijing and Delhi," Rajeev Ranan Chaturvedy, a researcher at the National University of Singapore, told SCMP. But "Indian naval capabilities and experience in the Indian Ocean region are fairly good — much better than Pakistan and China," Chaturvedy said.